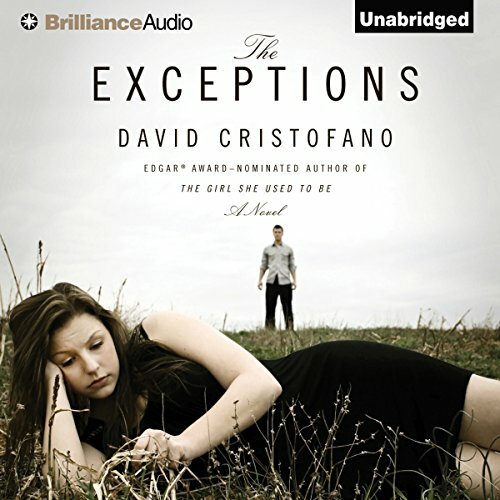 Showing results by author "David Cristofano"
No loose ends. It’s the Bovaro family motto. As part of the Bovaro clan, one of the most powerful and respected families in organized crime, Jonathan knows what he must do: take out Melody Grace McCartney, the woman whose testimony can lock up his father and disgrace his entire family. The only problem: he can’t bring himself to do it. Had Jonathan kept his silence, Melody and her parents would never have been identified and lured into the Witness Protection Program, able to run but never to hide. When Melody Grace McCartney was six years old, she and her parents witnessed an act of violence so brutal that it changed their lives forever. The federal government lured them into the Witness Protection Program with the promise of safety, but the program took Melody’s name, her home, her family, and ultimately her innocence. Now, twenty years later and still on the run, she’s been May Adams, Karen Smith, Anne Johnson, and countless others. 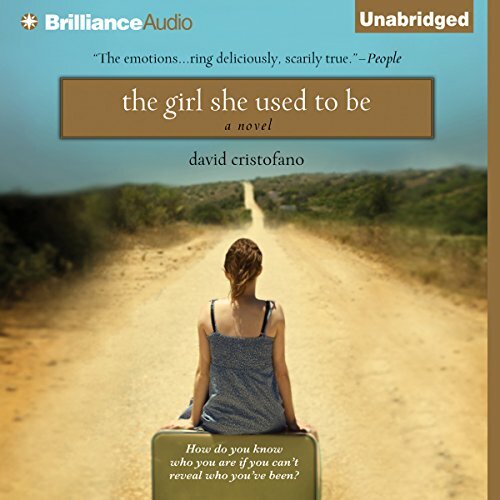 But the one person she longs to be is Melody Grace McCartney.when the feds spirit her off to begin yet another new life in yet another new town, she’s stunned by a man who accosts her and calls her by her real name.